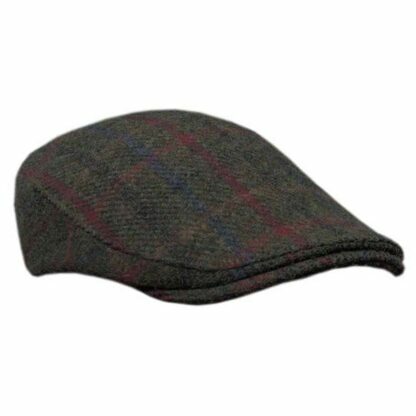 Made in Ireland with Scottish Harris Tweed from the Outer Hebrides. 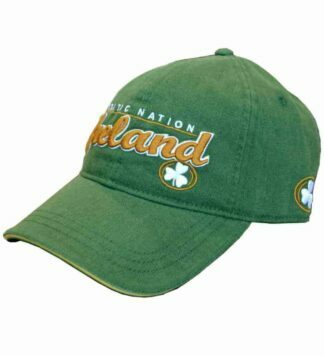 A true marriage of the Irish and Scottish nations into a Celtic inspired Tweed Cap. 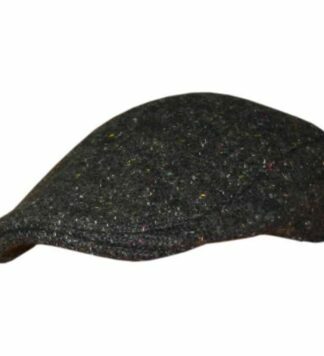 Stylish, unique and authentic  this traditional Tweed Cap is made using only the finest woven wool. 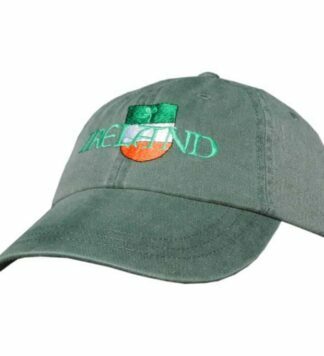 Made in the heart of Donegal, bringing a modern take on a traditional style using curved peak and longer slim body to bring this cap to a new generation of cap supporters. Attention to detail and quality of manufacture is readily apparent in this superbly styled cap.